This video originally came from Reddit, where the maker says this: “My cat has never meowed, she’s just always been this raspy hisser, but I’m pretty convinced she says Hi to me and it’s pretty adorable.” At first I thought the “Oh, hello” at the end came from the cat, but that’s impossible. I guess these rasps are supposed to be “hi”s, but lots of cats do this. Am I missing something? This translation is funny because “Kater” above really means “tomcat,” but “Kater” is also the German word for tomcat. Sometimes Django sits on the shelf with the work gloves and sleeps. Then one discovers him in the household department, where he flutters on the floor mats, all fours stretched out. A few hours later, he makes himself comfortable in a moving box for a few more or plays rustling in a box of painters’ covers. 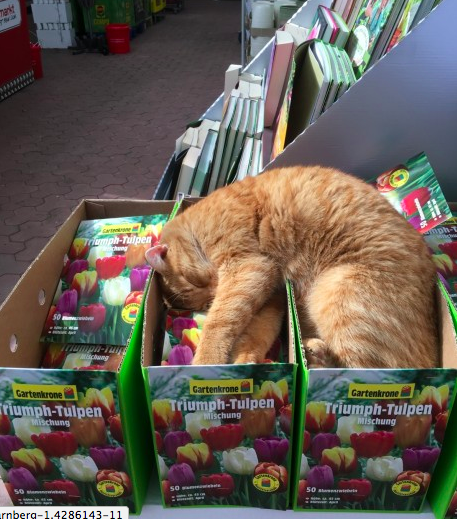 However, the highest seems to be the summer garden furniture exhibition for the red-tabby cat: Then there is virtually no deck chair in the Hagenbaumarkt on Starnberg, where the cat has not been rehearsing. The long corridors of the construction market with the meter-high shelves are his home. Of course, that was never the case. Django chose it for himself. About two years ago, he just marched into the store, says Sylvi Biller, Deputy Market Manager. In the beginning he was escorted out again or called the shelter, which picked him up and contacted his mistress, who lives only a few hundred meters away. Complaints have not yet existed, even if the cat does not always want to be touched by everyone. 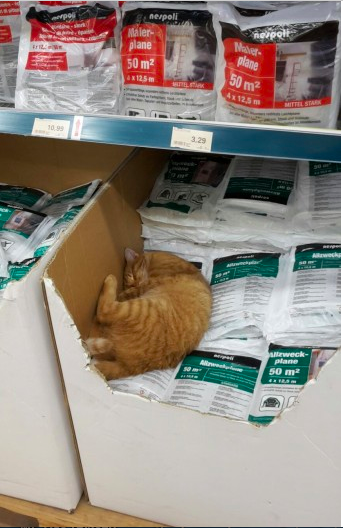 Twice, however, Django hid in the evening in the hardware store. 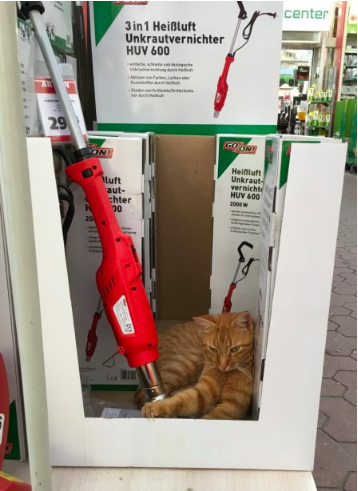 Then the motion detectors sounded the alarm and the police had to move in.
. . . And the customers are also enthusiastic about the tabby tomcat in the hardware store. “He’s our main attraction,” says Biller. 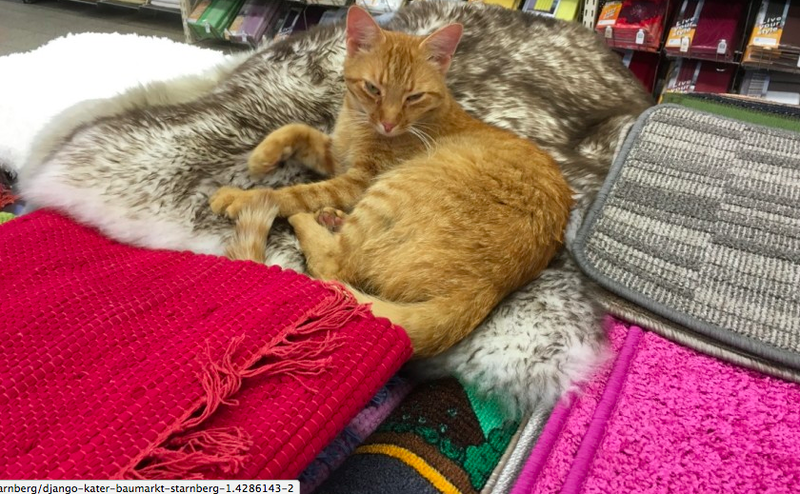 She tells of families whose children only force their parents into the hardware store because of the cat, and of regular customers who occasionally bring him a little bag of food. Und so weiter. . . there are 15 pages of photos and stories about Django. After (more pix at the site). 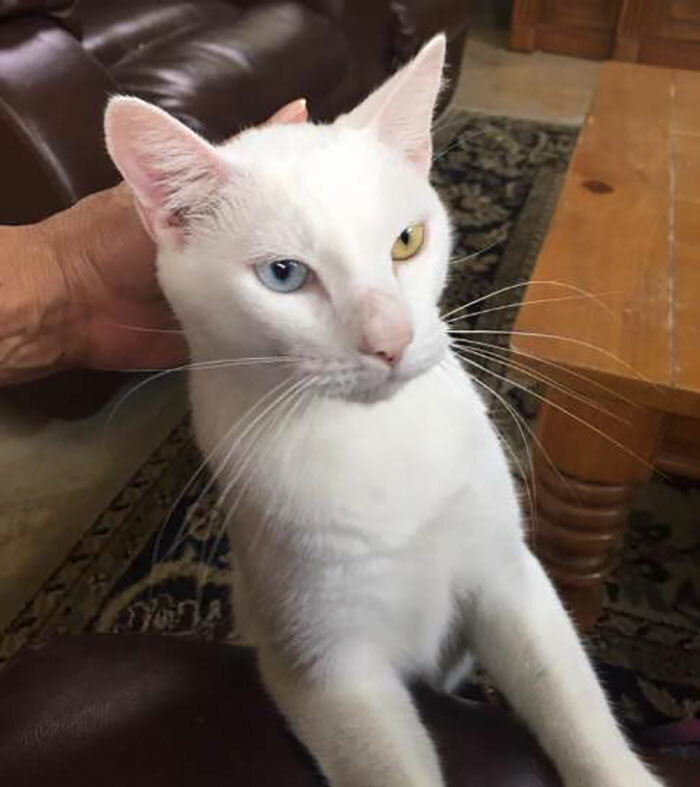 Heterochromia! 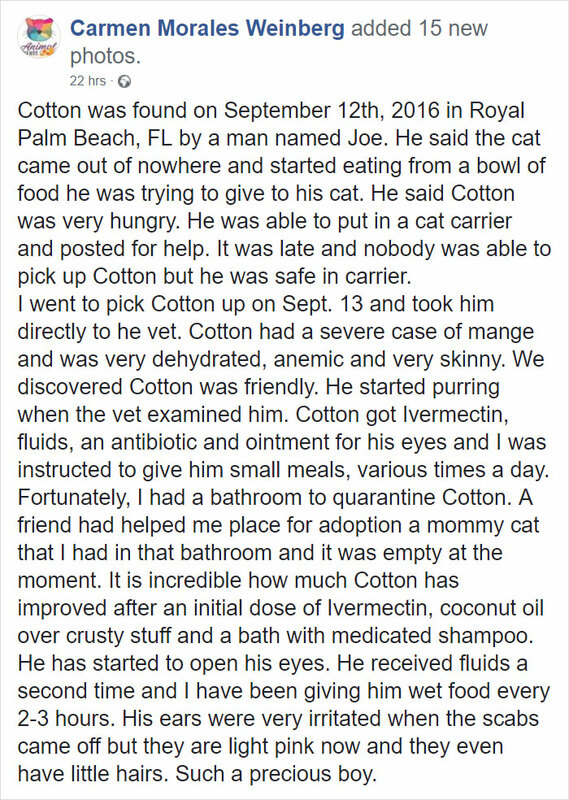 Cotton can see fine now and is fully recovered. Lagniappe from My Modern Met: The company Cuddle Clones makes cat (and d*g) slippers to match your pet. Slippers will run you about $200. I would think that they’d freak out your cat. This entry was written by whyevolutionistrue and posted on January 19, 2019 at 9:30 am and filed under Caturday felids. Bookmark the permalink. Follow any comments here with the RSS feed for this post. Both comments and trackbacks are currently closed. Should that be “but Kater is also the German word for ‘hangover'” in the sentence below the translated headline? Oops, I meant the sentence above the translated headline. It expanded my German. Quite how to get from a purring fur ball to a hangover … Oh, I see – you’re reluctant to get out of bed. Or your tongue is furry? Nah… it’s a cacographic bastardization of ‘Katarrh’ an old-fashioned word for a runny nose. English has catarrh for it too. According to Wiktionary, the origin is a beer named “Kater” in the 1800s. Students in Leipzig used it as slang for hangover, and that way, it became common parlance. Interestingly, it went from there and Muskelkater (literally, “muscle-tomcat”) means “stiff/sore/aching muscles”, presumably because it feels similar as a hangover. There is also the Katerstimmung (literally, “tomcat mood/morale”) which describes the mood while having a hangover, but also metaphorically an exhausted, defeated, disappointed mood after setbacks. There is also the connotation with catarrh, swollen mucosa in face and nose, and apparently a link with ‘Katzenjammer’ or Caterwaul. In Dutch it is also called a ‘kater’. In Afrikaaans it is called ‘babbelas’, it is said to come from Dutch ‘bibberasie’ (tremor) that went into Zulu and came back as ‘babelas’. I don’t buy the beer called ‘kater’ in Leipzig. Not with some serious supporting evidence. I am thinking ‘hair of the cat’ for hangover. Is that on the right track? What a sweet and beautiful cat Cotton is! One cannot believe that new Cotton is the same cat. 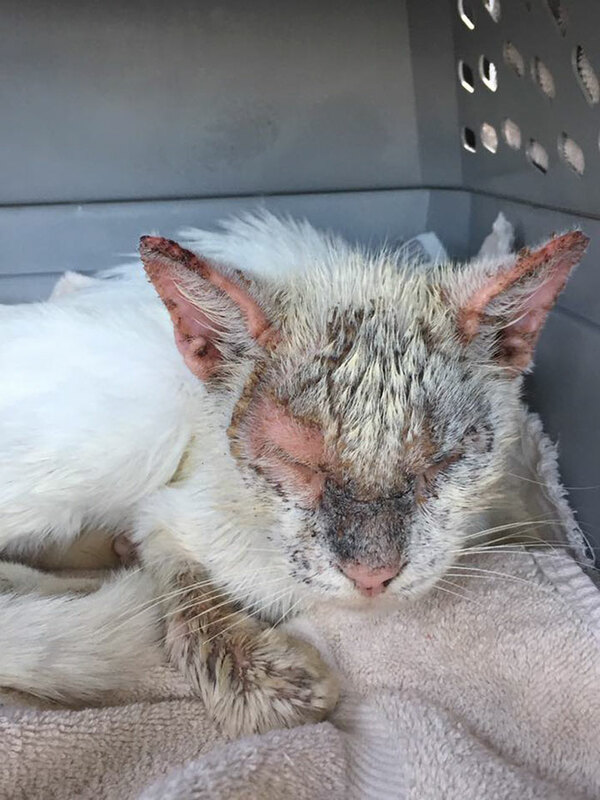 Cotton’s “after” picture made my day. After rescuing a cat like that, I don’t think I could ever hand another servant over to him. I’d be his for life. And, like Cotton, I have heterochromia iridis. 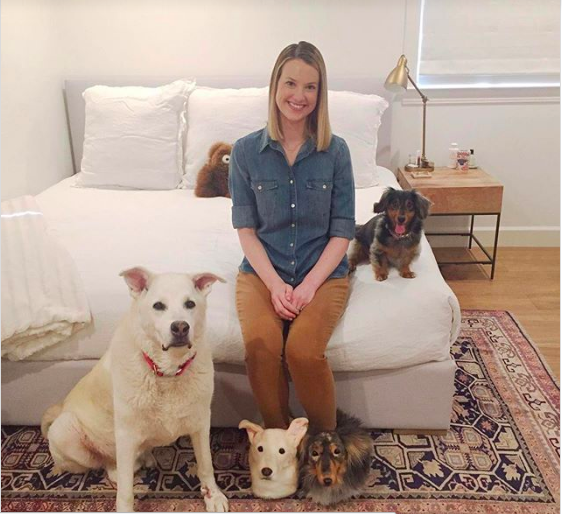 Showed the wife the dog slippers. We both considered it much too weird. 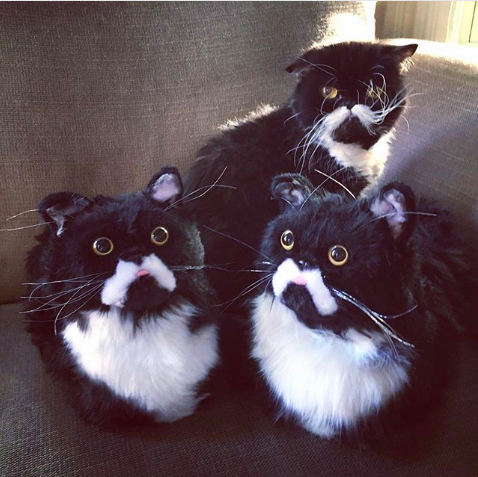 Its like having your pet taxidermied. Django, the tomcat, is now a TV star. All I know is, I had plenty of them in Germany back in the day. I’d rather be afflicted with a ‘Tomcat’ than a ‘Hot Air Weed Annihilator’.